 Picture Perfect is a premier real estate virtual tour company located in Central Maryland. 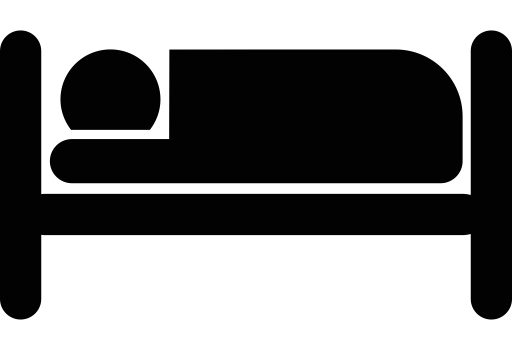 Our digital marketing strategy captures the attention of today’s tech savvy buyer. 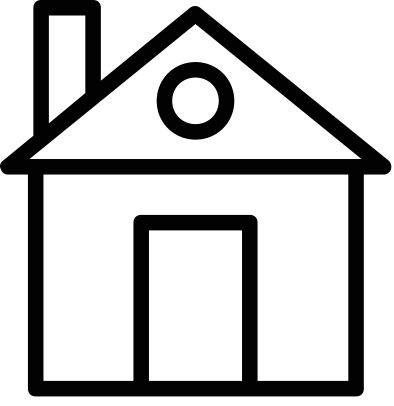 Your home’s story will reach thousands of viewers on multiple sites in the most elegant and persuasive way possible. Our marketing solutions include extensive social media exposure, which dramatically increases opportunities to show and sell a property. WOW!! over 2500 square feet of living space for that price in this freshly painted 3 bed, 2 bathroom home in the Willow Crest subdivision. The subdivision backs to Coventry lake and is minutes to commuter routes, minor league baseball stadium, indoor /outdoor entertainment, shopping and dinning . The backyard has a great deck and a level all fenced backyard. The house has a new roof installed 2014, new carpet, and fresh paint. This is a lot of house for the money. Don’t delay - make this house your dream home. Call Chuck for your private tour of this home.